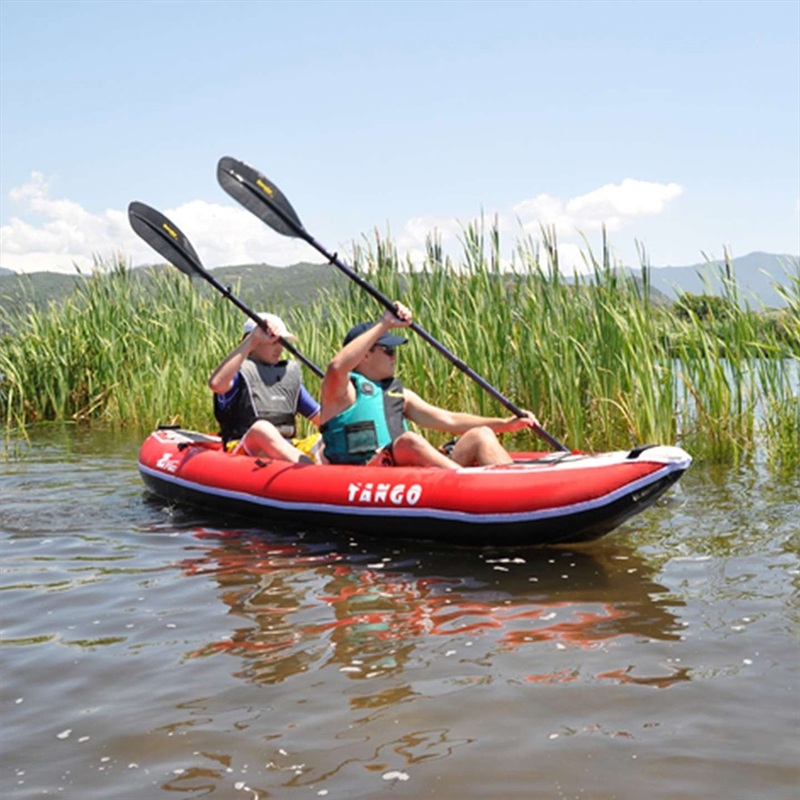 Z PRO Tango Inflatable Canoe Kayak - 2 person Inflatable Canoe with high pressure floor section for better performance. 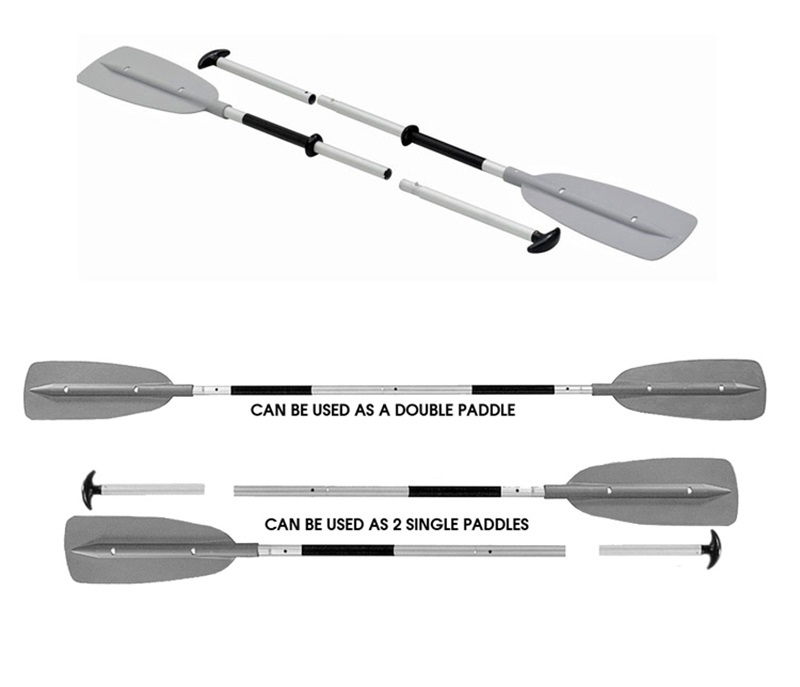 Sevylor KC-Compact 215 Paddle - a kayak paddle that easily converts into two canoe paddles. Sevylor RX56 Super Caravelle Inflatable Boat for 2 people.